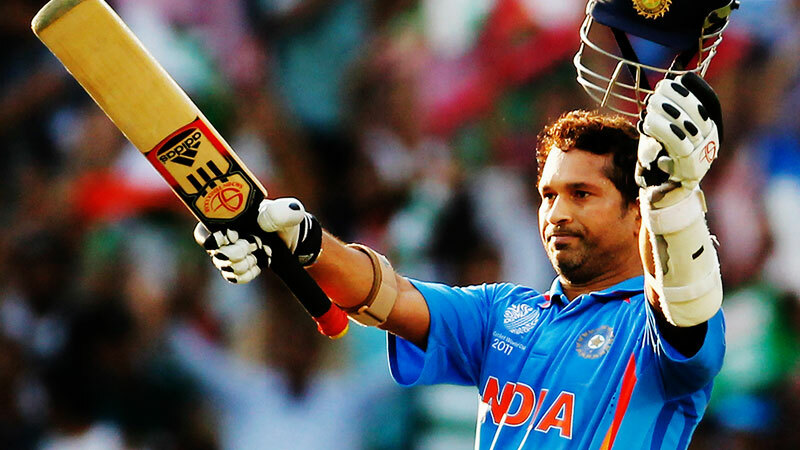 Maxus co-creates the magic of the much awaited release of the year – Sachin: A billion dreams. Maxus has helped conceptualize and execute the strategy for the biographical drama based on life of the living legend in the cricketing world Sachin Tendulkar. The movie is scheduled to release on May 26th, 2017. Speaking on the win Kartik Sharma, Managing Director, Maxus South Asia said, “In a country of cricket enthusiasts, getting to work on the epic biographical film is thrilling and humbling at the same time. It’s great to be regarded as experts in sports media and marketing. This is a unique project indeed, because it’s not only about the social religion of cricket but also about the niche that Sachin has carved out for himself”. Ravi Bhagchandka, Producer, 200 Not Out said, “Sachin: A Billion Dreams is a very special project for us. We wanted a partner who could share the same passion in building this up just like us and give their best. Maxus’ understanding of media and sports marketing bundled up with innovative thinking and strong domain expertise makes them the perfect partner for us”. Based on the life of the living legend in the cricketing world Sachin Tendulkar, the movie encapsulates Tendulkar’s passion and dedication towards the sport. An elated Jigar Rambhia, National Director – Sports and Entertainment Partnerships, Maxus India said, “Working on this magnum opus project is a dream come true. Personally, sports has always been my passion and when you club your passion with profession, it only gets better”.